Military Author Radio, www.militaryauthorradio.comwith co-hosts Patriot Media Author Dr. Tom Gauthier, and Dari BradleyCEO of Patriot Media, Incorporated, are proud to produce Military Author Radio. This week our guest is Craig Olsen who is the Vice President of the Board of Directors of the Fort Bayard Restoration & Development Coalition. 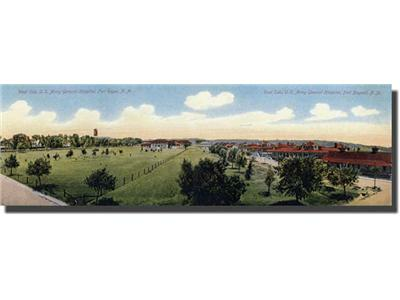 Fort Bayard was established in 1865 and later became Veterans Hospital. It also home of the first Buffalo Soldiers. We’ll also be discussing the recent dedication of the Purple Heart Highway in Okaloosa County, Florida. 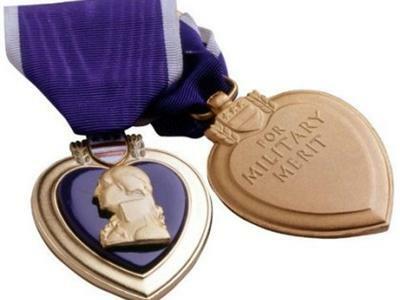 The new Purple Heart Highway joins Col. Bud Day Blvd, A Medal of Honor Recipient who joined the highway dedication services and spoke to the Veterans present for the dedication. Our Spotlight on the Medal of Honor this week is on Medal of Honor Recipient Col. Bud Day USAF Ret. and dedicated to both the Col. Day and to our nations Purple Heart Veterans. or paste this link into your browser.